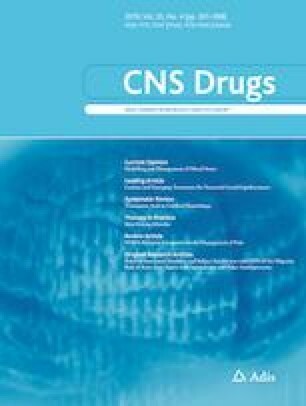 Cost-effectiveness of cannabinoids for pediatric drug-resistant epilepsy: protocol for a systematic review of economic evaluations. “Drug-resistant epilepsy negatively impacts the quality of life and is associated with increased morbidity and mortality and high costs to the healthcare system. Cannabis-based treatments may be effective in reducing seizures in this population, but whether they are cost-effective is unclear. 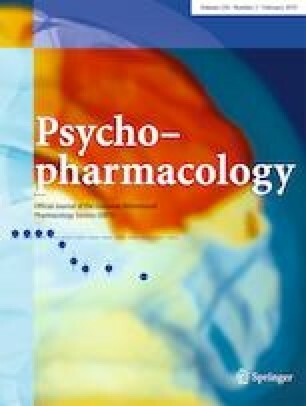 In this systematic review, we will search for cost-effectiveness analyses involving the treatment of pediatric drug-resistant epilepsy with cannabis-based products to inform decision-making by public healthcare payers about reimbursement of such products. We will also search for cost-effectiveness analyses of other pharmacologic treatments for pediatric drug-resistant epilepsy, as well as estimates of healthcare resource use, costs, and utilities, for use in a subsequent cost-utility analysis to address this decision problem.